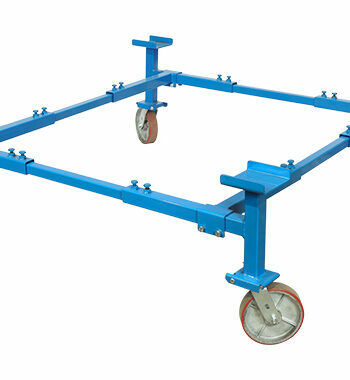 Our Body Cart PLUS is our first fully adjustable, universal heavy duty body cart. 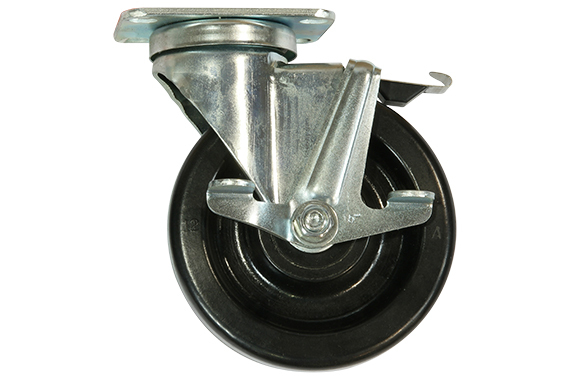 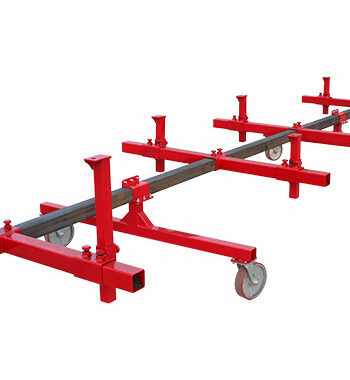 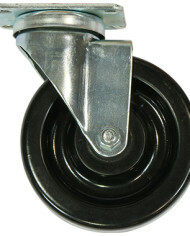 It has (6) 5” phenolic casters are rated for 500 lbs each, rating the cart at 3,000 lbs. 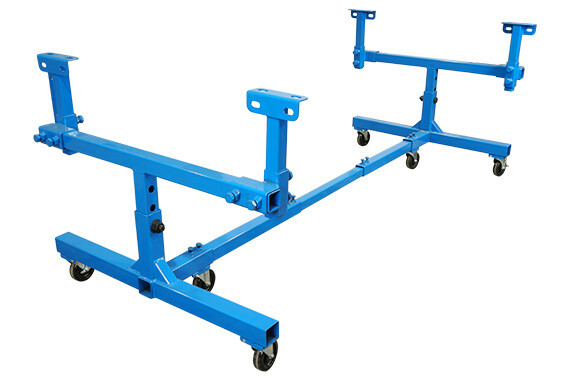 It will adjust anywhere from 1” to 50” wide and from 14″ to 132″ long. 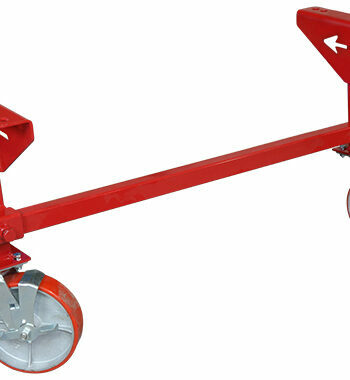 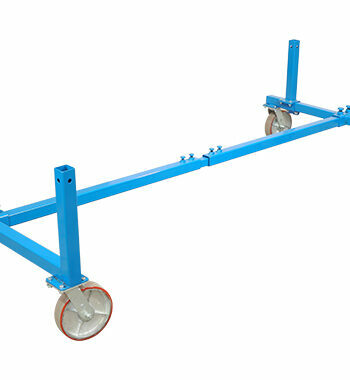 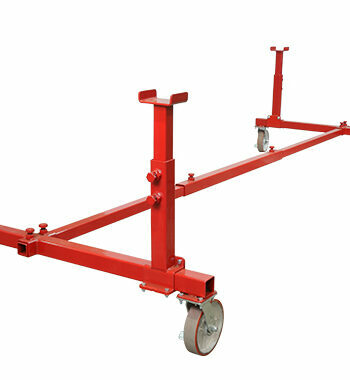 This cart is adjustable in height from 27“ to 41” high. 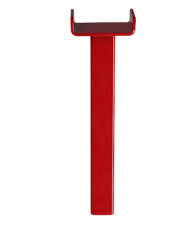 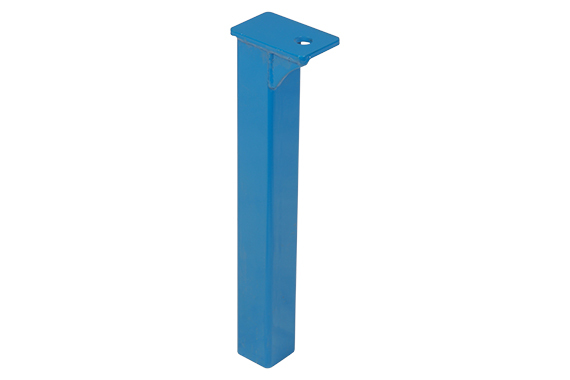 Each of the post have independent height adjustment. 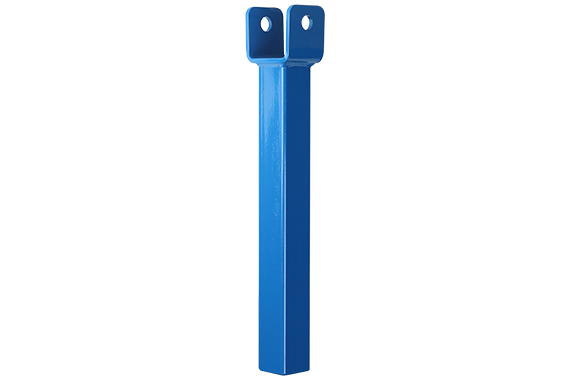 The center post also has either 3“ or 6” of adjustment. The mounting posts have an angle bracket on top with 2 slots on the top and 2 slots on the side so you can bolt your car body down securely and roll it anywhere you want. 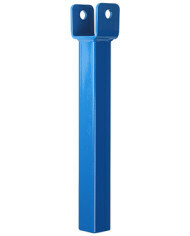 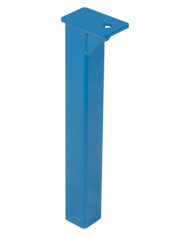 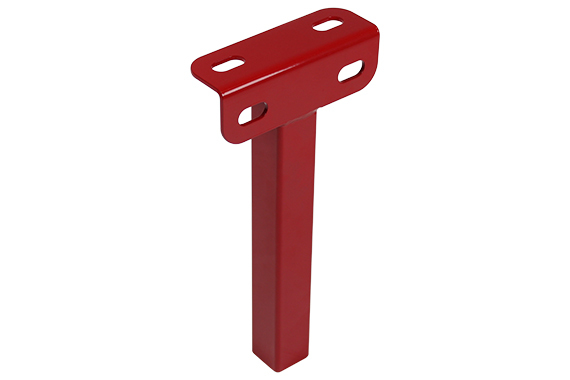 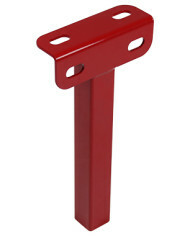 Optional straddle pad posts and or leaf spring posts are available at additional costs. 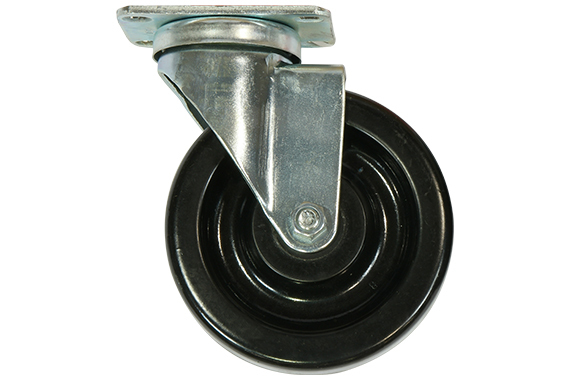 Six (6) – 5" Phenolic Casters rated at 500 lbs each, includes 2 caster locks.